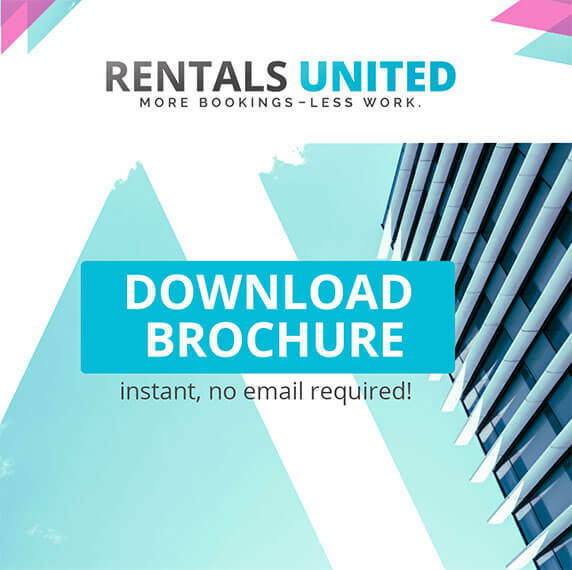 2015 has been packed with events, new trending topics, new tech, new apps… and a great year for the Rentals United Blog. 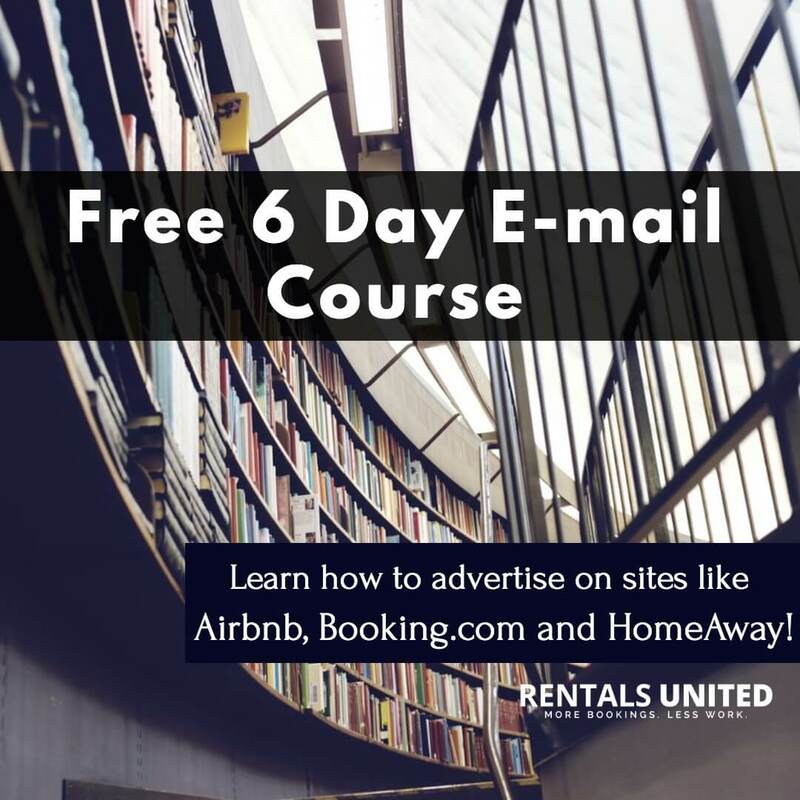 At the beginning of 2015 we revamped it and ever since have packed it with information about running a vacation rental business! 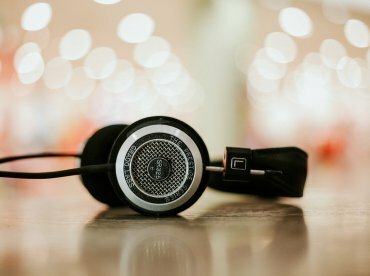 Today we had a look back & it was emotional… 🙂 So which vacation rental tips and hacks were most appreciated buy our readers? There’s a bit of everything: stats, infographics, interviews and a video… You’ll laugh at some and reflect on others. Thank you for being our faithful subscriber & bring on 2016! We’re ready!! 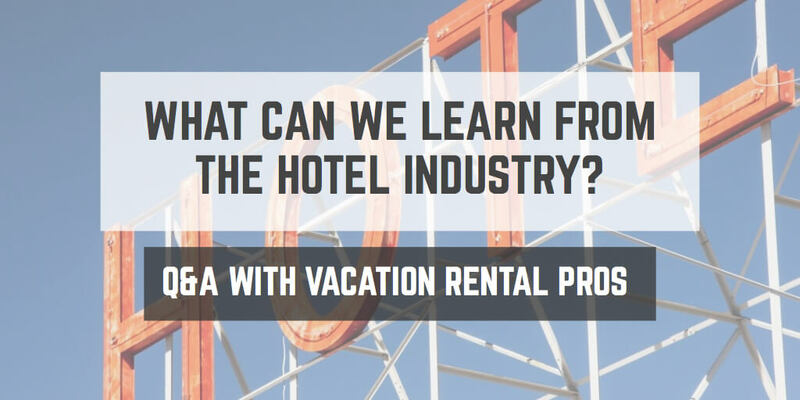 TOP 1: Q&A WITH PROS: WHAT CAN WE LEARN FROM THE HOTEL INDUSTRY? 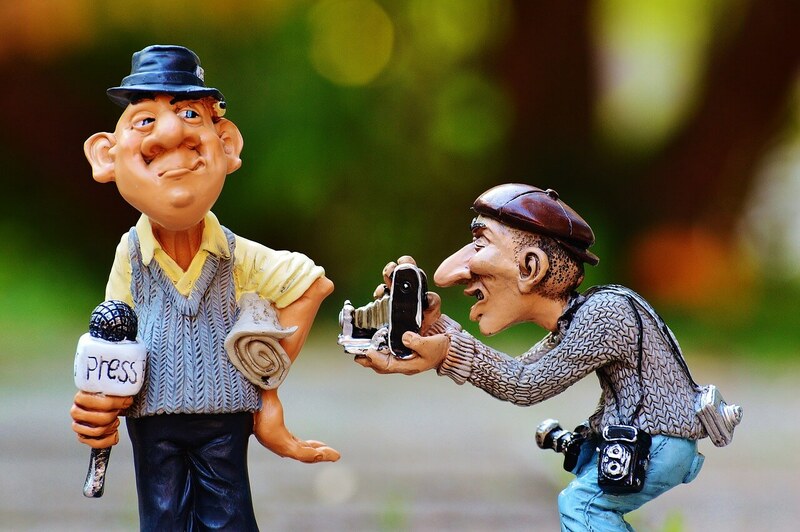 Our most shared article of the year! 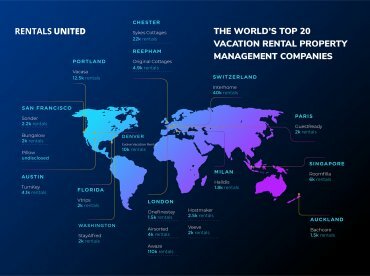 In this post, three experienced players in the vacation rental game, Shaun Stewart from Airbnb, Richard Vaughton from Discovery Holiday Homes and Mike Donelly from ApartmentsApart, gave us insights on how the VR industry can better compete with the hotel industry. 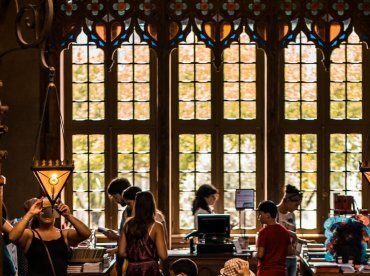 Hotels are stepping up their game and offering more amenities and facilities, that require investments only they can afford, but the VR industry needs to take advantage of what only it can offer: an authentic and personalized local experience. 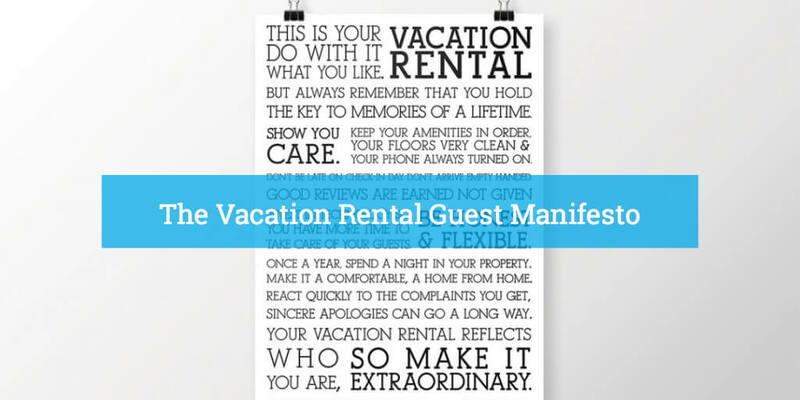 Vacation rentals can also learn from the hotel industry by standardizing marketing and distribution processes. A must read!! 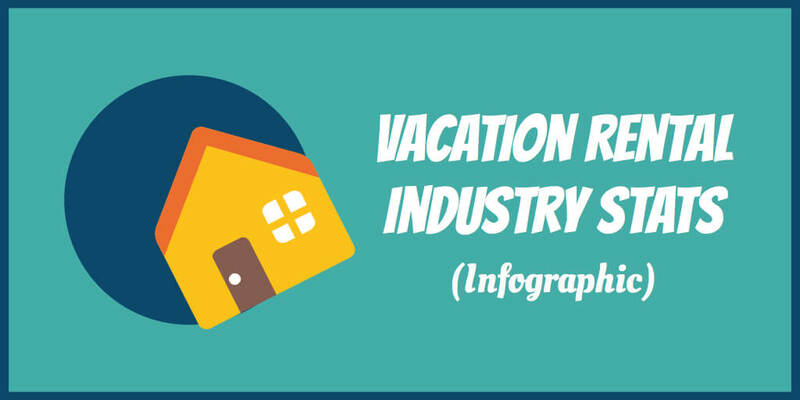 We made an eye-catching infographic with vacation rental industry stats that included: income generated by vacation rentals, marketing strategies usage, and reasons why guests choose vacation rentals over hotels. Check it out! Smart phones were just the beginning. Now we want everything to be smart. Cars, cities, and of course, homes! 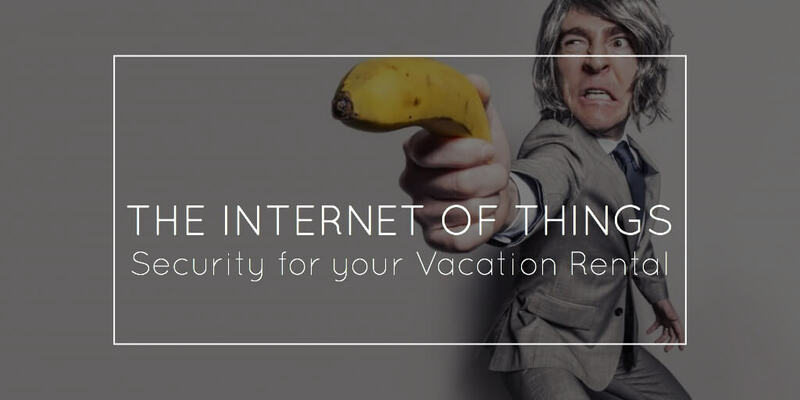 Our Vacation Rentals & IOT devices for security is packed with ideas to make your vacation rental run as efficiently and intelligently as possible. 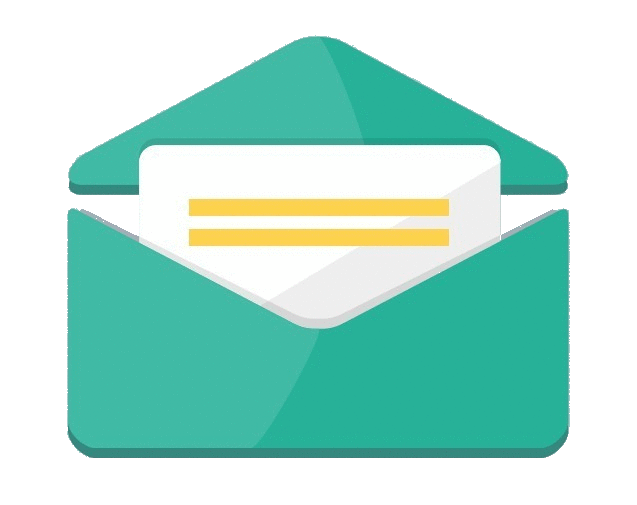 Did you know that you can now control your fridge, television, washing machine and other appliances remotely from an app on your phone? The future is here and the VR industry is ready for it! 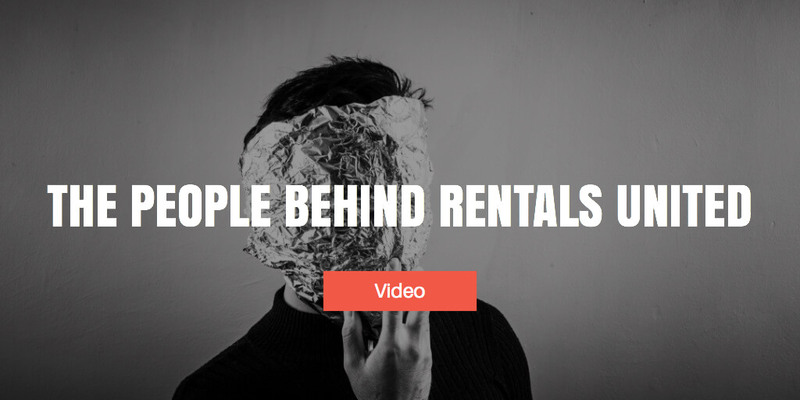 The people behind Rentals United video was a blast to make. The company culture here at RU is an exceptional one that emphasizes hard work, attention to detail and superb results but also teamwork, collaboration and fun! 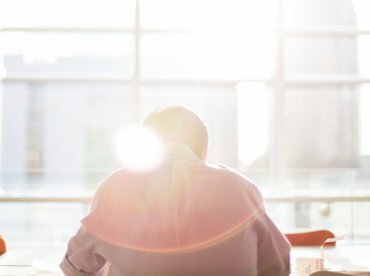 We are so proud of our company and the product we offer so being able to share that feeling in this post was a great experience. Thanks for appreciating it! !